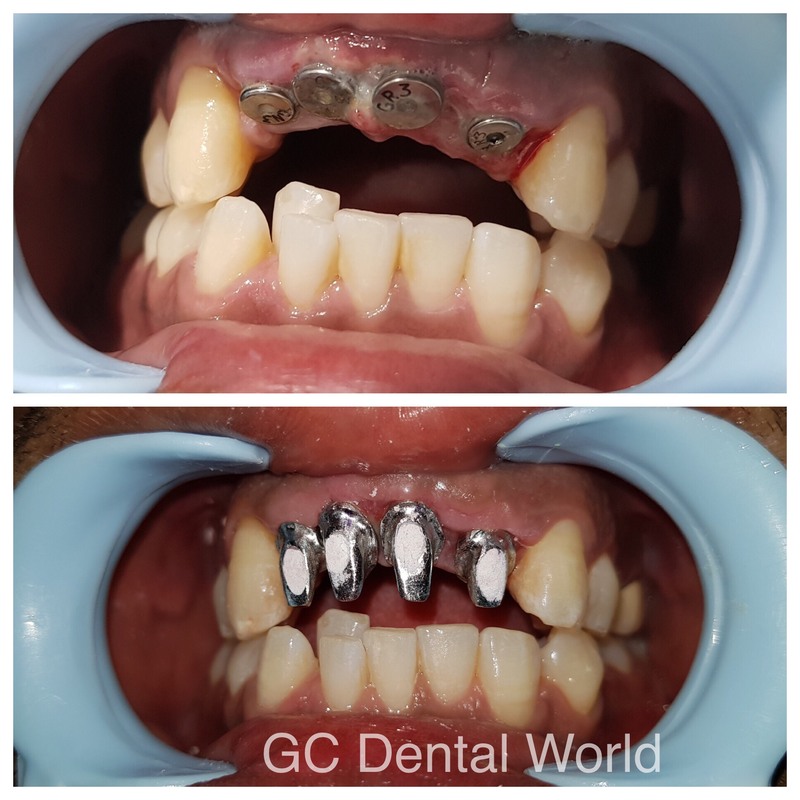 The goal of modern dentistry is to restore the patient to normal contour, function , comfort, esthetics, speech and health which makes Implant treatment unique to achieve this goal. 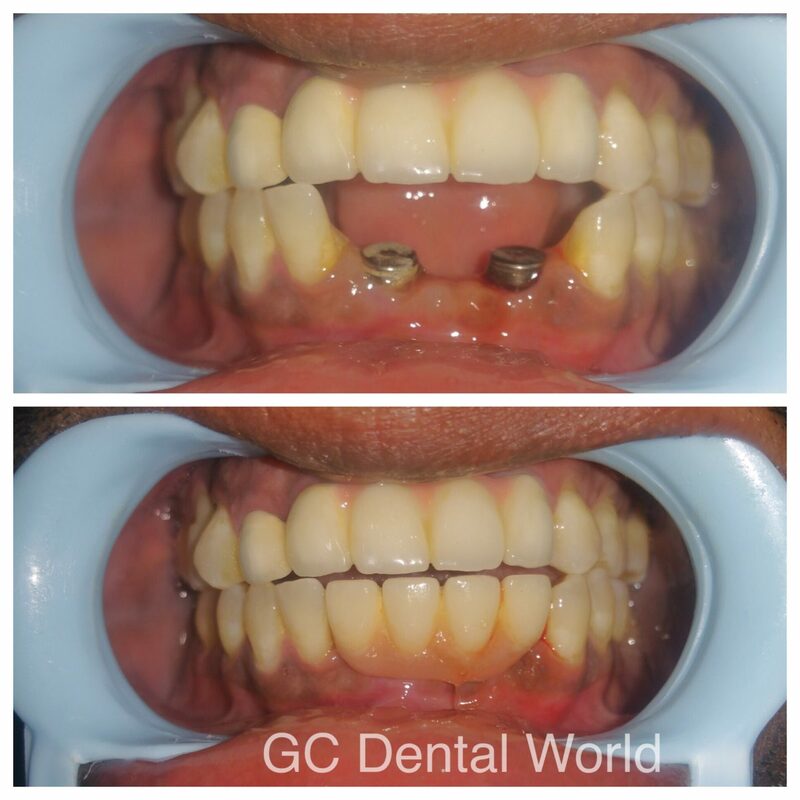 An implant is a surgical component made up of metal mainly titanium alloy that is placed into the jaw bone that acts as a root of the tooth and is used to support the crown/ridge or a denture. Am I a suitable candidate for implant? 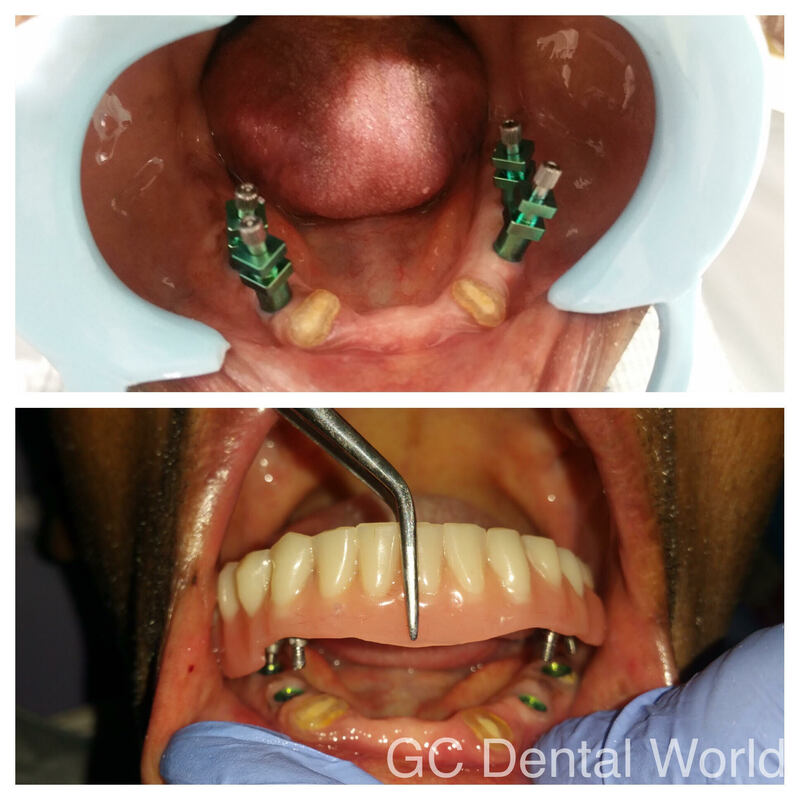 Most important thing required for dental implants to work is good general and bone health. Age itself is not a problem. For a dental implant procedure to work, you must have enough bone in that part of the jaw and bone must be strong enough to hold and support the implant. Nowadays, even if you are not having enough bone, we can overcome that problem by using bone grafts. 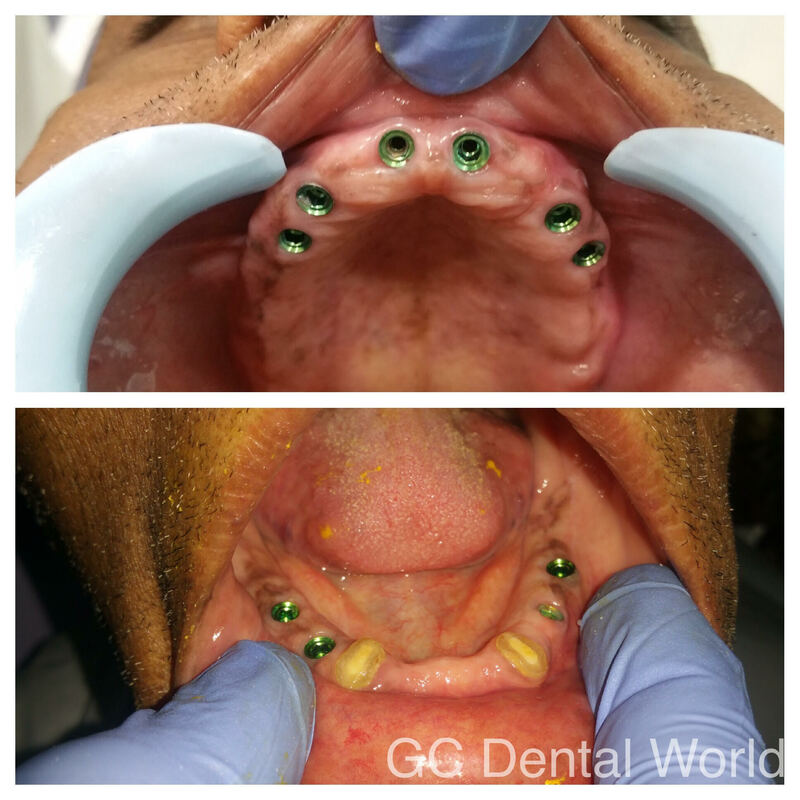 To find your suitability your best option is to call the clinic at +91-40-23002333 ; +91- 9849296510 or email@ – gcdentalworld@gmail.com. Pain is a common concern in regard to any surgical procedure. Like any other dental surgical procedure, some discomfort is to be expected during the recovery process. The procedure is not painful since it is done under local anaesthesia, its that while placing 1-2 implants analgesics and anti-inflammatory medicines are given to minimize the discomfort. Overall the patient report, the result are well & worth the process. How long does it take to place the implant? Time taken to place an implant depends on the location & no. 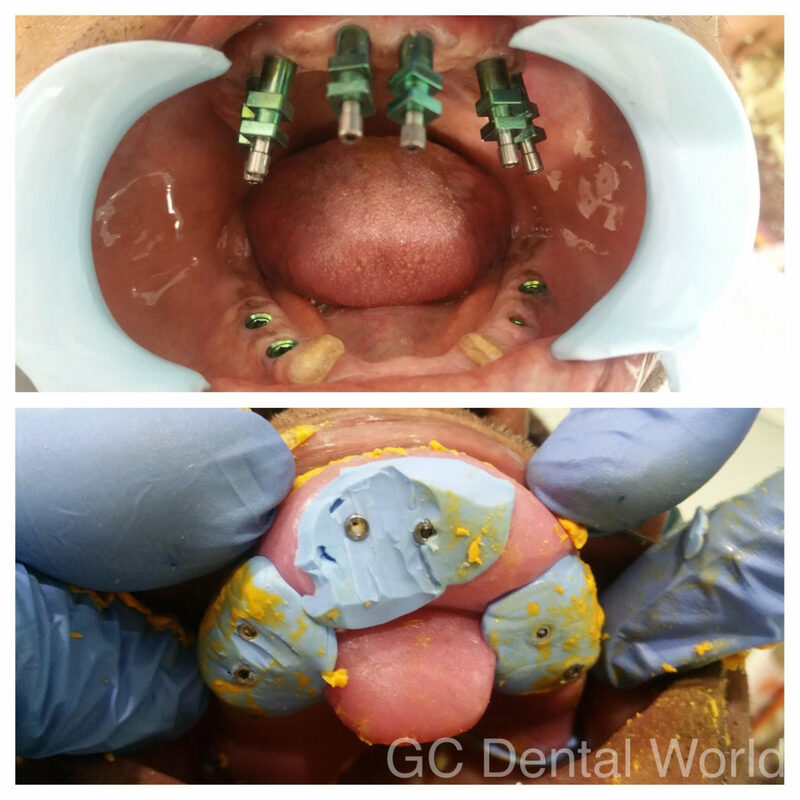 of implants to be placed. 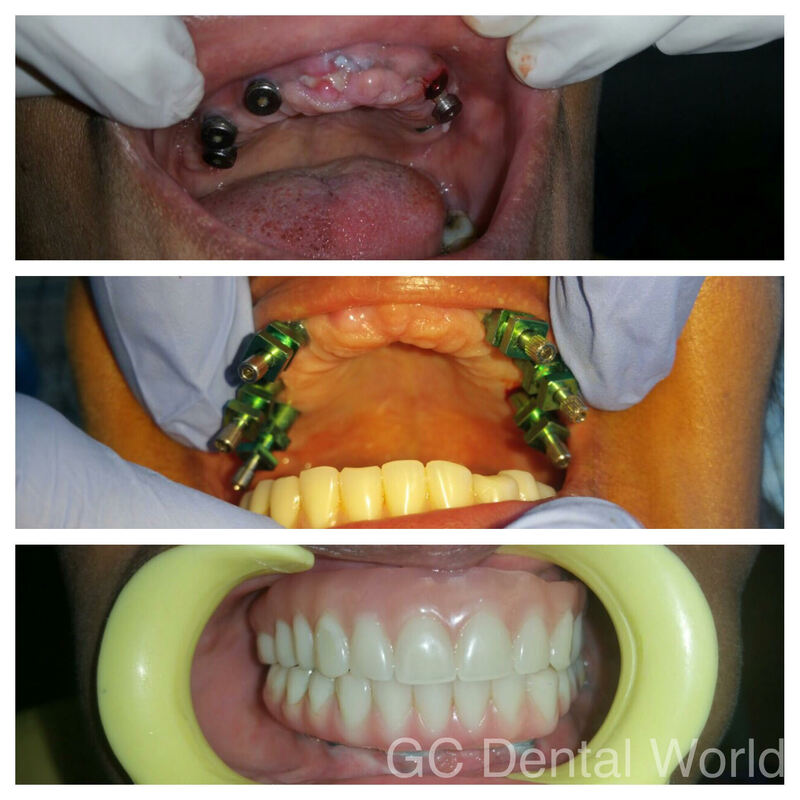 Surgical placement of a single dental implant should not take more than half an hour. 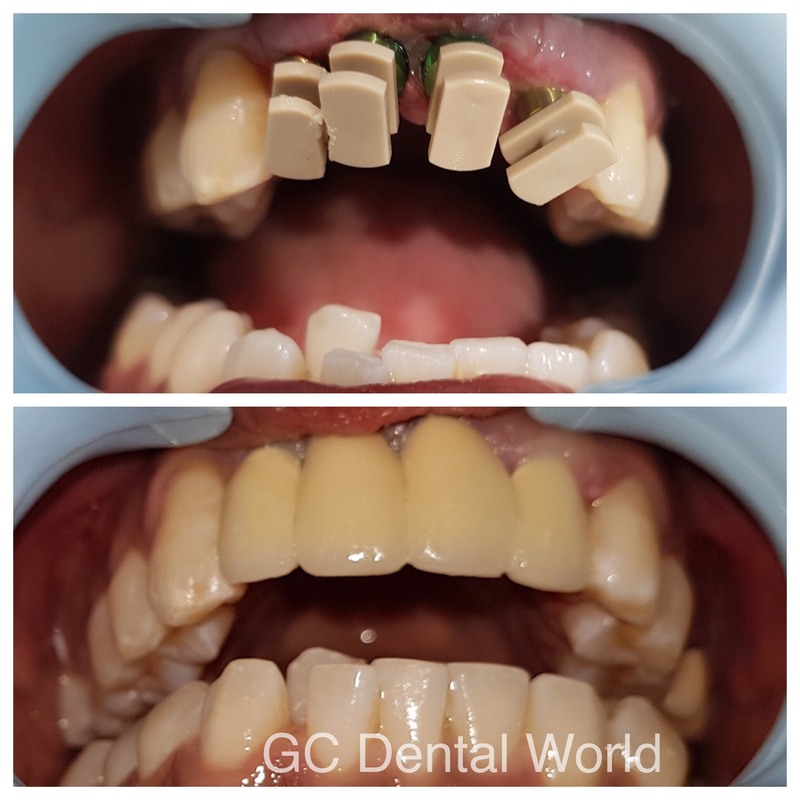 How long does it take to restore the teeth using implant? Healing time vary from person to person depending on the quality of bone and general health of the patient. Final healing is based on the biological process called osseointegration (i.e. bond between bone and implant). How soon i may return to work after treatment? As it is a single day surgical procedure, you may return to your work the very next day.